Academic Task Force ATAR Tuition Sessions are an ideal and affordable way for students to access top quality and experienced teachers during the term. 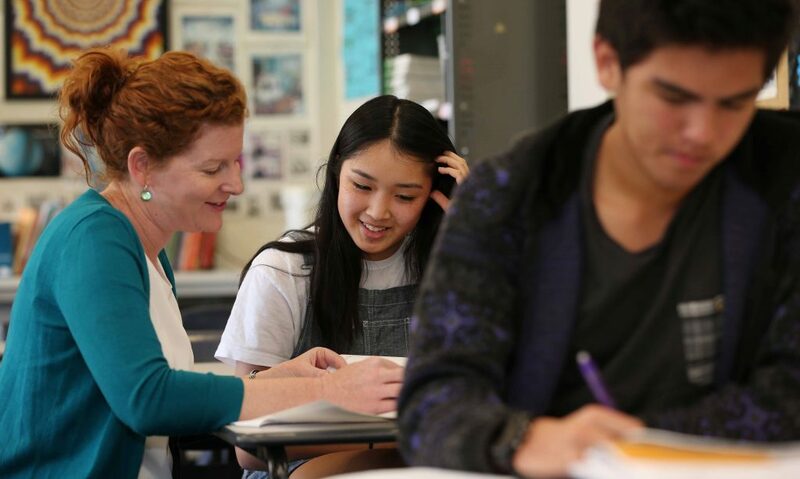 Tuition Sessions provide students exclusive access to WA’s top high school teachers in a way that is both convenient and affordable. Due to their demand, these teachers are not available for individual tuition, our classes ensure students can still receive the best support available from a highly experienced, subject-specialist teacher who knows how to help students improve their ATAR and ensure they meet the needs and requirements of their school subjects and boost performance in their assessments. Each week, students will receive the benefit of learning in a peer group environment whilst receiving individual support on areas of need. Students will be in a class of one to a maximum of 4 students meaning they will receive targeted and individual support help to ensure they develop their skills and understanding in their subject each term. Sessions are in a setting that encourages learning and ensures students receive individual help on a regular basis throughout the year. Research shows that the single most important factor in school achievement is teacher quality. Anyone can advertise their services as a tutor without any check of their training, experience, skills, qualifications or results. Experience and skills can vary greatly, which means finding the right tutor can be challenging. Our ATAR Tuition Help sessions can give you peace of mind, as we guarantee the quality and expertise of the teacher to ensure students receive the ongoing support they require. We use qualified teachers who understand the current syllabus and what is expected of students in their school assessments. In our small group classes, students receive individual help from expert subject specialist teachers. Students are asked to bring their homework, problems and assignments so teachers can attend to their specific needs, clarify problem areas and supplement learning with additional worksheets and questions. Tuition classes are an affordable option for families to provide weekly tuition for their child. Timetable Every Saturday and Sunday during the school term. Click here to see timetable for exact dates and times. Because of the individualised nature of the classes students can join at any time during the term. Course Fee : Enrolment is by the term – sessions equivalent to $55 per hour. Receive one-on-one support from our specialist ATAR teachers to maximize your ATAR mark.